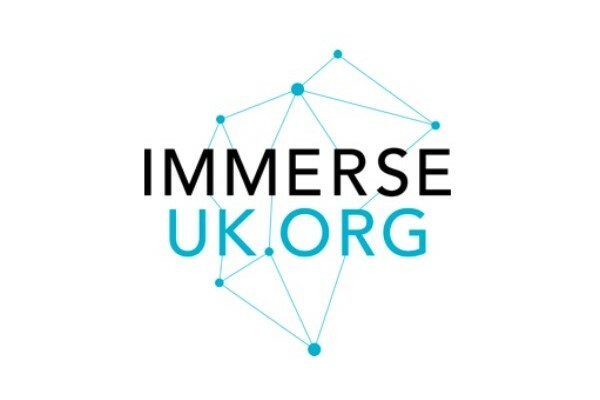 We are pleased to confirm that Immerse UK are partnering with us again this year on ARVR Innovate. This is the second year in a row that the British immersive organisation has officially supported the conference, building on their long association with ARVR Innovate. 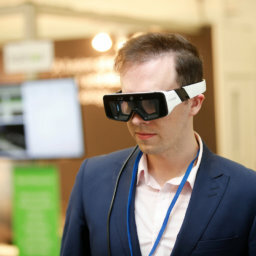 Bringing together industry, the public sector, researchers, entrepreneurs and innovators, Immerse UK works to connect people and organisations across the immersive technology sector, supporting growth, funding and collaborations. Set up and led by Fiona Kilkelly, who is also the creative industries lead at Britain’s Knowledge Transfer Network, it currently supports 1,700 UK members. Keen to extend its international network, Fiona will be speaking at ARVR Innovate in May. Though based in the UK, the organisation is looking at collaborations world-wide, with recent field trips to India and the US Pacific Coast. Canada is also of interest. On her forthcoming visit to Ireland she is keen to share perspectives with the Irish immersive tech community, to share key opportunities within the sector and to get a better understanding of the strength of the Irish market. There is also the facility to introduce Irish businesses to their UK counterparts and enable partnerships, she explains. And Irish contacts will be useful for the UK companies who are keen to collaborate and get involved with what’s happening in Ireland. Living in the UK since early 2000, Fiona has held leading roles at Creative Skillset, KTN and the Digital Content Forum. She is originally from Ireland with a background in the creative industries sector, where she worked as Manager of the International Galway Film Fleadh, Head of Training at Galway Media Centre and Manager of the Children’s International Theatre Festival, Baboro.